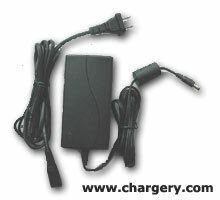 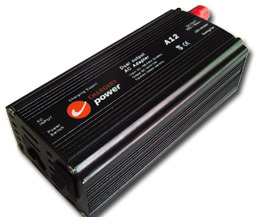 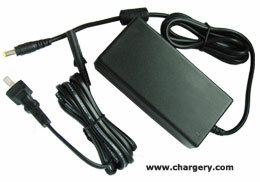 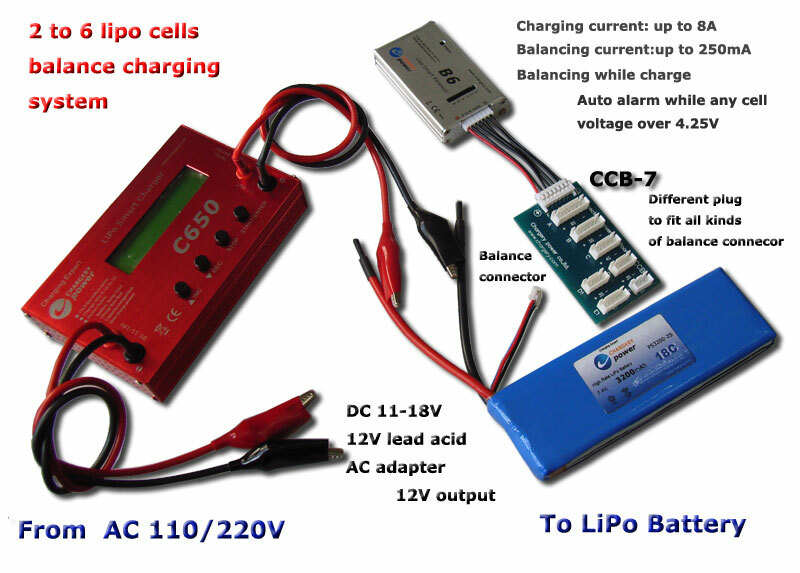 From AC 110V/220V to LiPo battery packs, CHARGERYpower provide the total balancing charge solution. 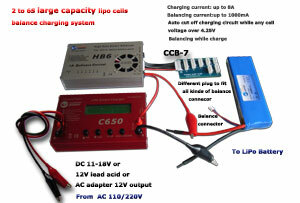 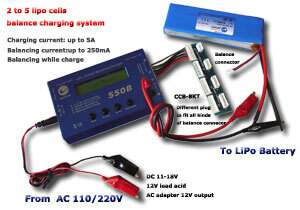 The solution includes AC adapter A4 and Balance charger 350B, it is applied to 2 to 3 lipo and LiFe cells in series. The solution includes AC adapter A6 and Balance charger 550B, it is applied to 1 to 5 lipo cells in series. The solution includes AC adapter A12, smart charger C650 and smart balancer B6, it is applied to 1 to 6 lipo cells in series. 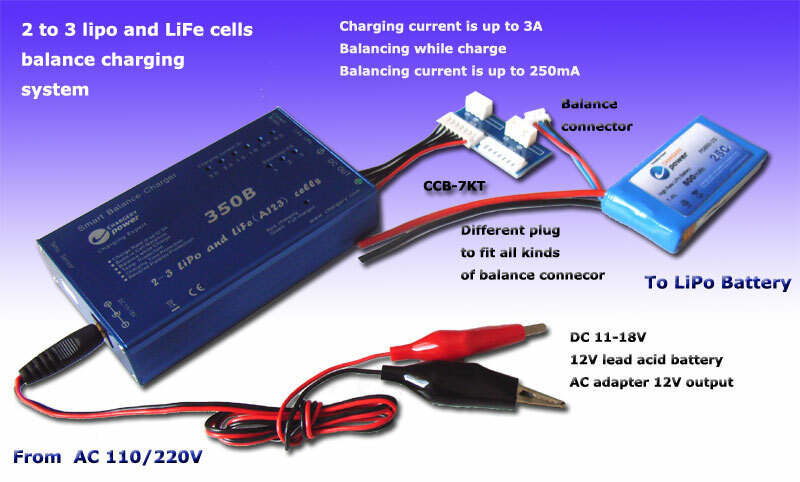 The solution includes AC adapter A12, smart charger C650 and smart balancer B6+, it is applied to 1 to 6 lipo cells in series. 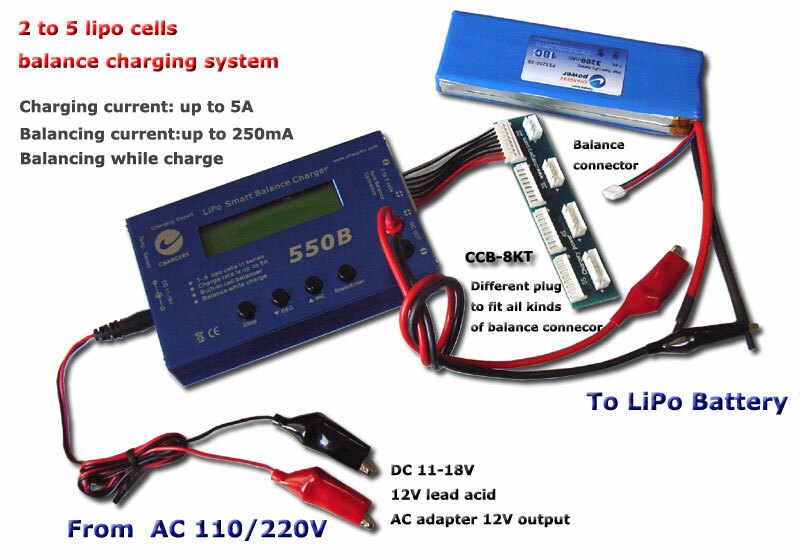 The solution includes AC adapter A12, smart charger C650 and smart balancer HB6, it is applied to 1 to 6 lipo cells in series.